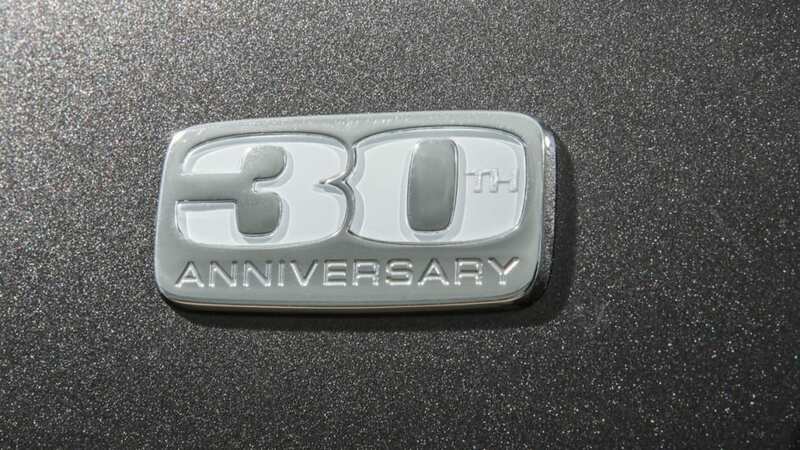 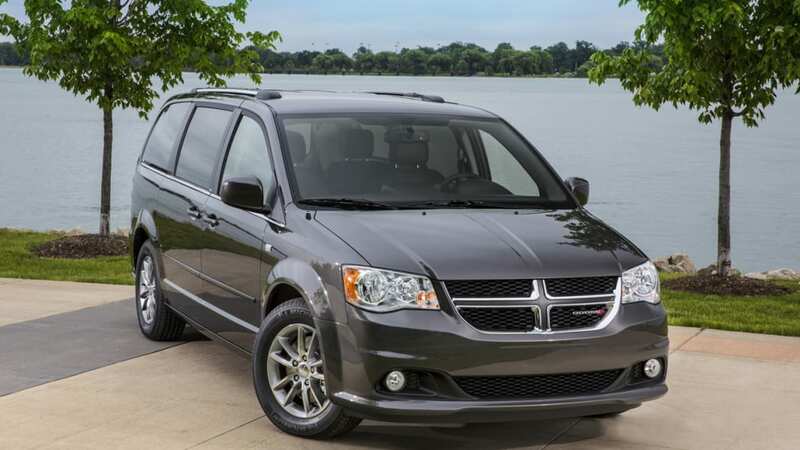 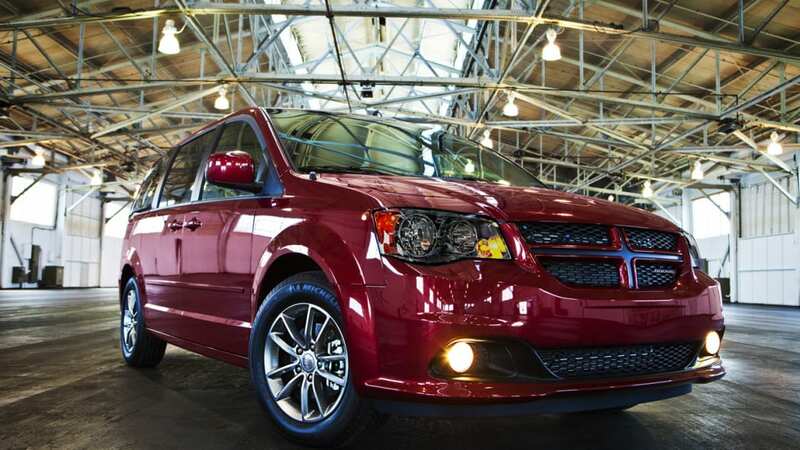 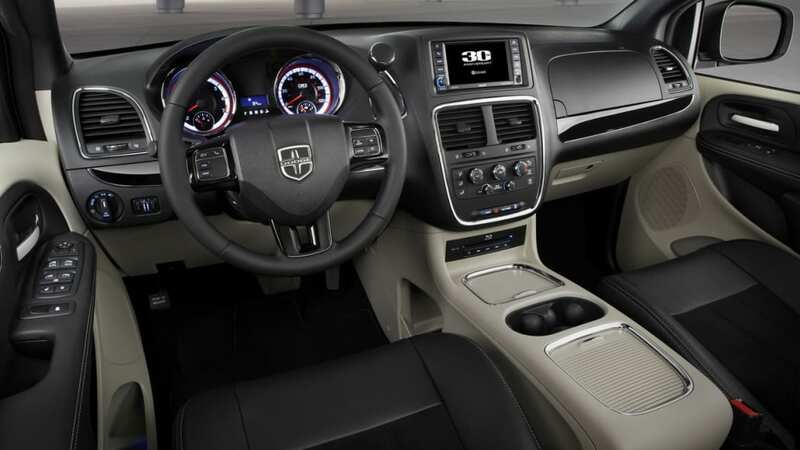 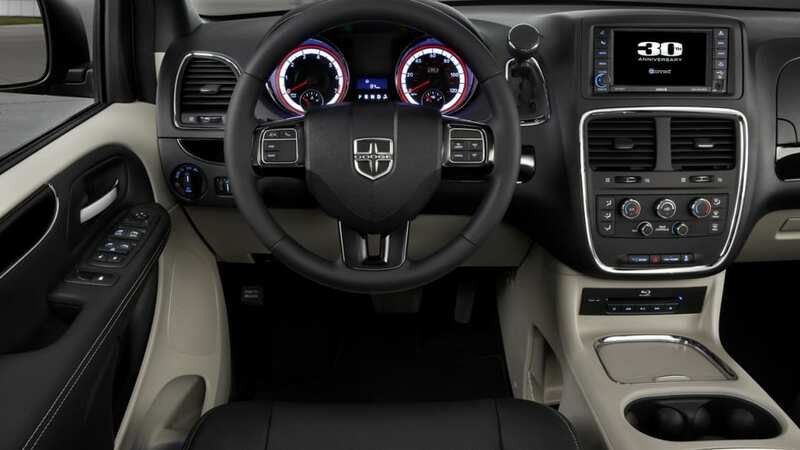 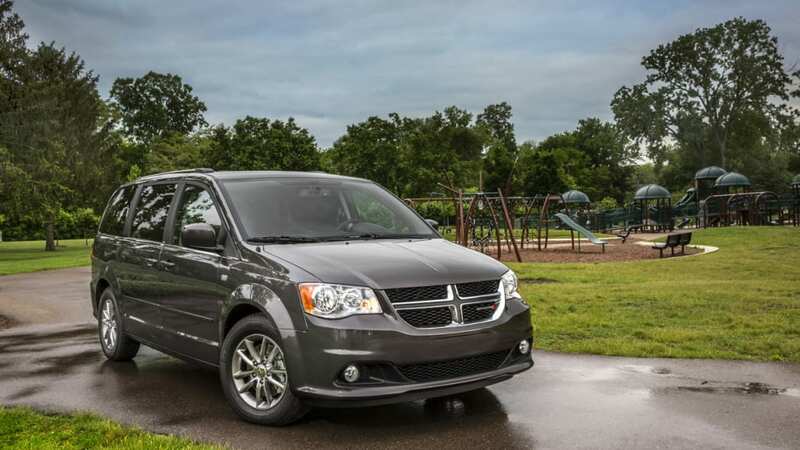 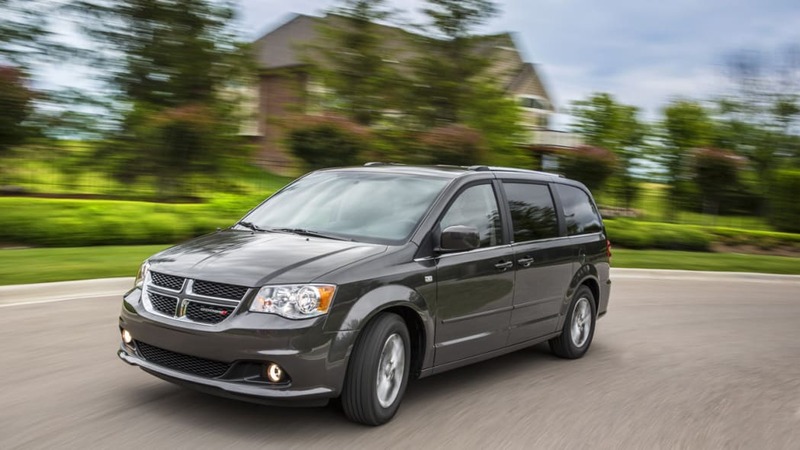 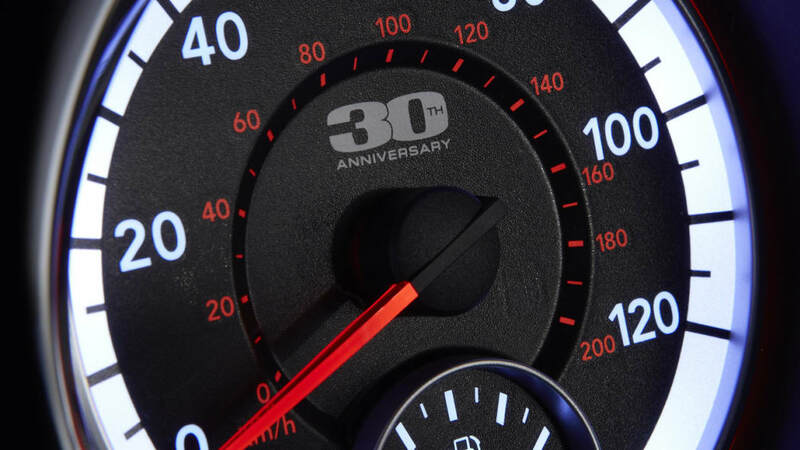 After a hard-working career of hauling around families for decades, the Dodge Grand Caravan name was set to retire in 2016 under FCA's five-year plan for the US. 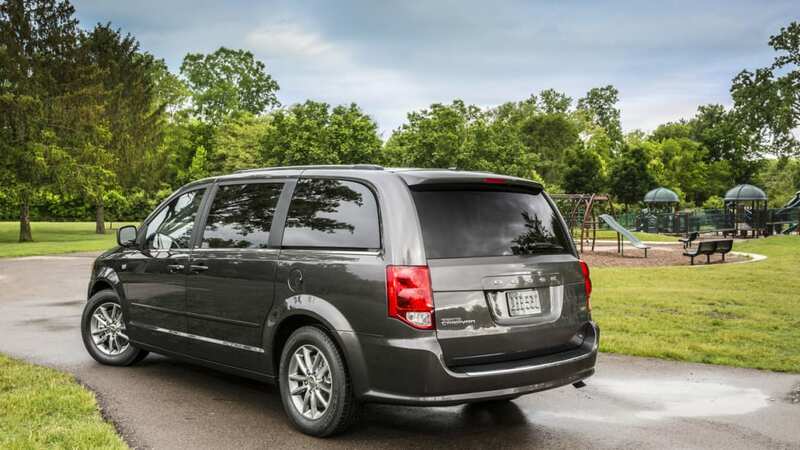 The decision would have put all of the automaker's focus behind the next-generation Chrysler Town & Country, but that original strategy might have changed. 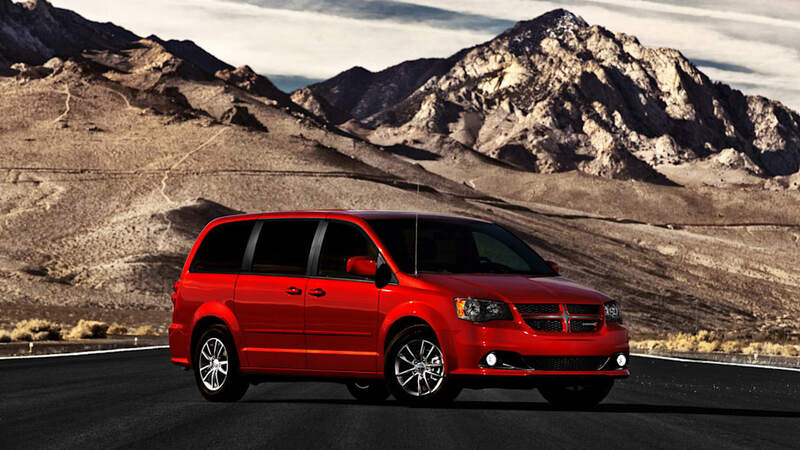 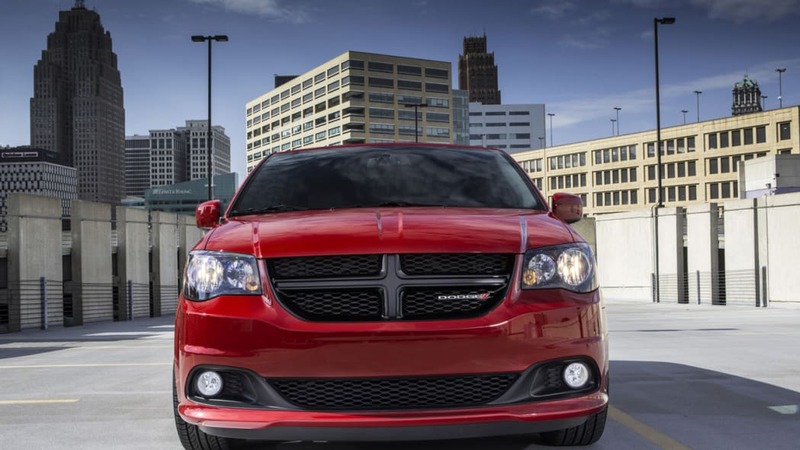 Now, Dodge's minivan may have to work just a few more years before it can finally shuffle off. 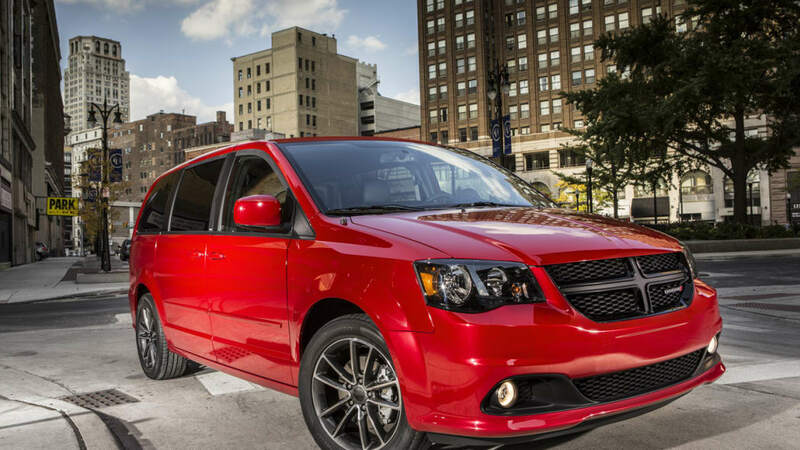 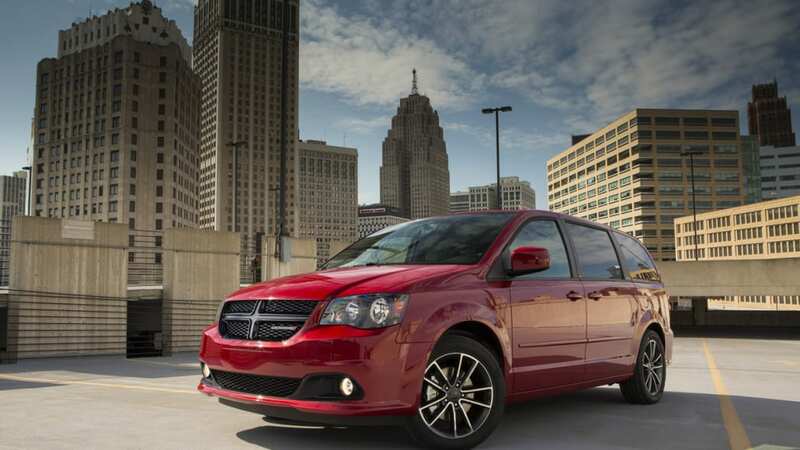 There are set to be 2016 and 2017 model year examples of the current Grand Caravan, according to an internal FCA production document obtained by Automotive News. 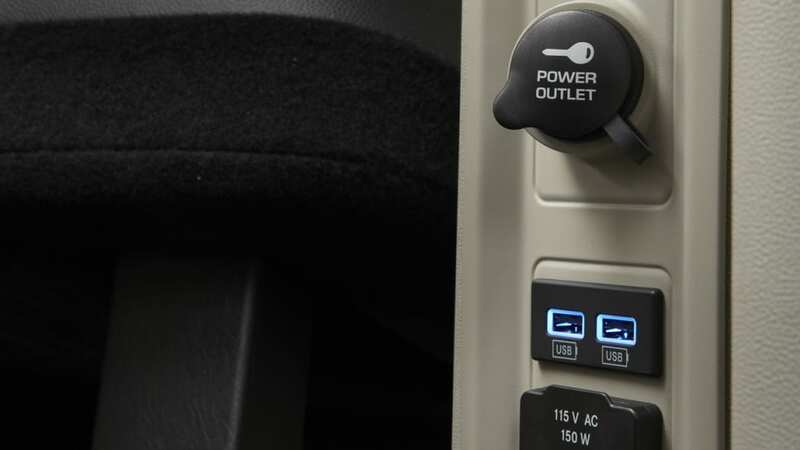 This report suggests no changes in the minivan between those two years, and there's no mention of the company's intentions deeper into the future. 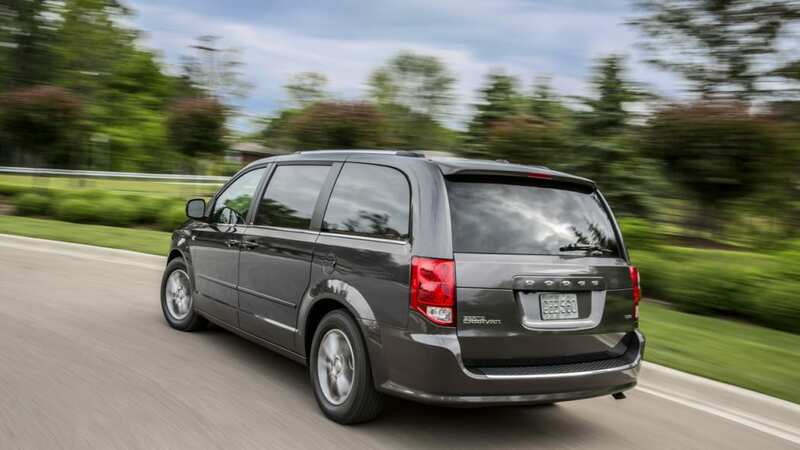 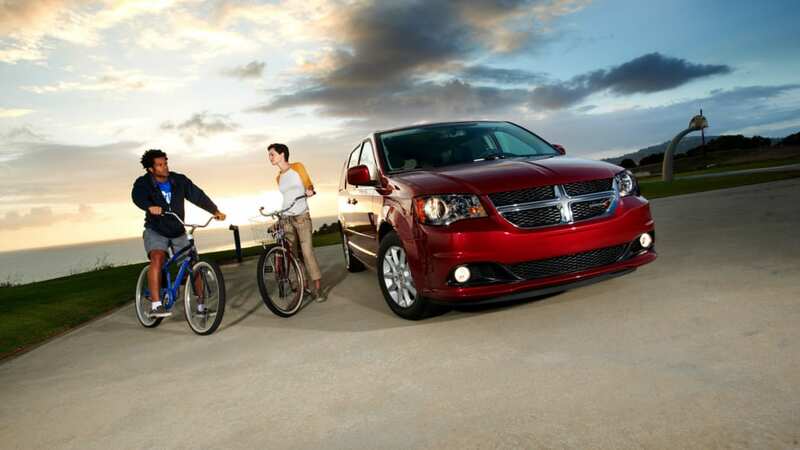 "While we've announced the Grand Caravan will eventually be the minivan that goes away, we're not going into more detail at this time," a Dodge spokesperson said to AN. 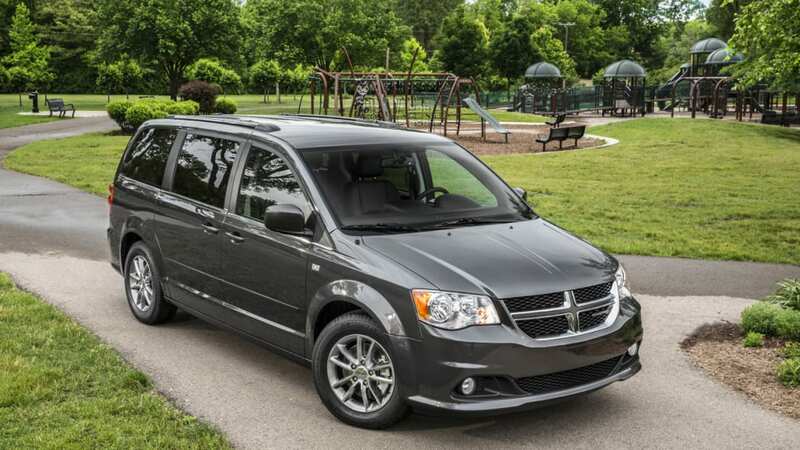 For the next Town & Country, production would start in Windsor, Ontario, in late February 2016. 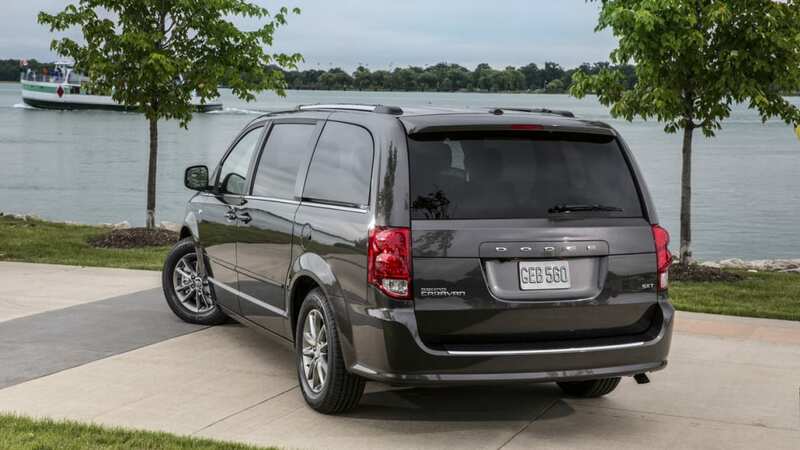 This document also suggests a brief run of 2016 Chrysler minivans based on the current model from August 2015 until February 2016. 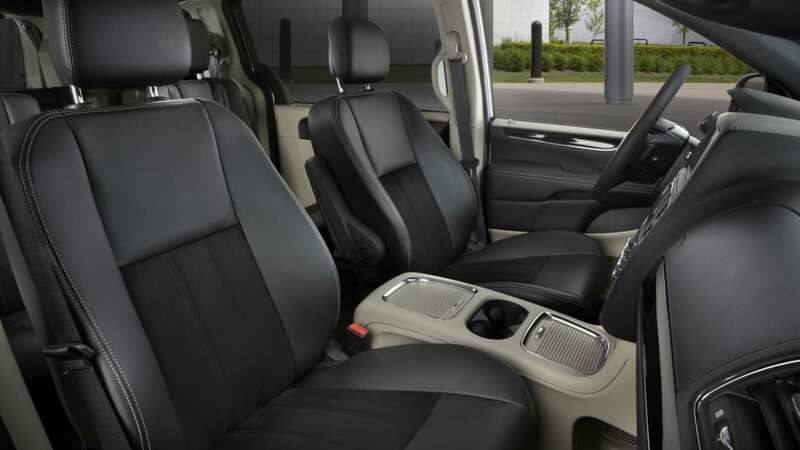 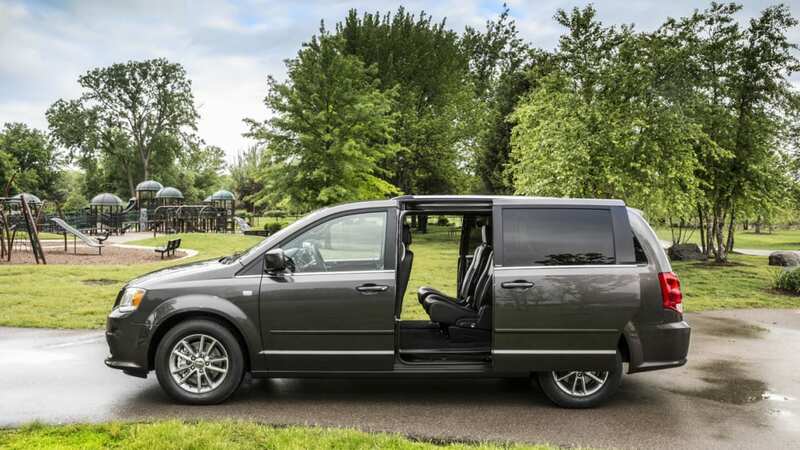 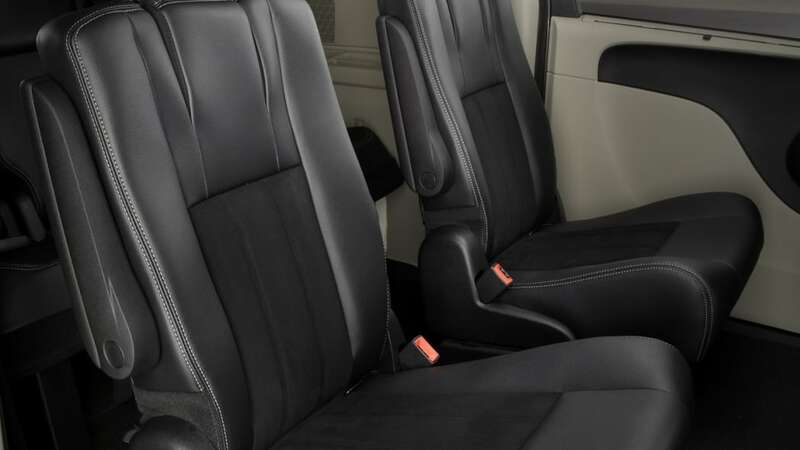 Automotive News speculates that the reprieve for the Grand Caravan could allow that model to focus on fleets and the Canadian market while the new Town and Country gets up and running. 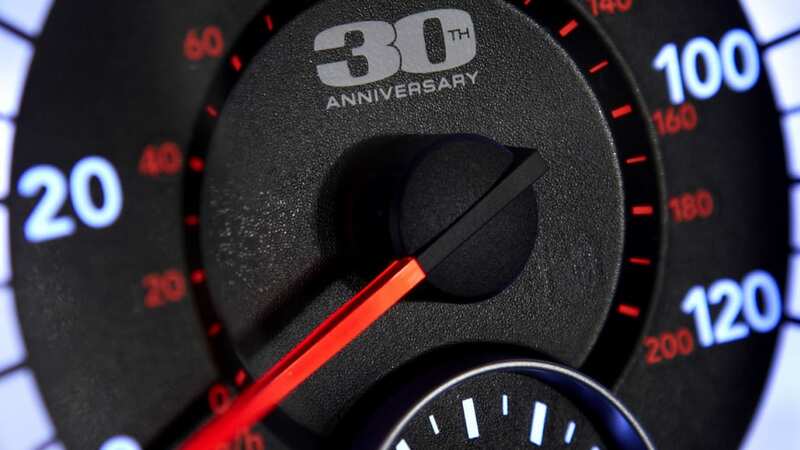 The latest generation T&C will reportedly debut at the 2016 Detroit Auto Show and will possibly carry a higher price to befit a vehicle with a more modern platform and improved tech.